“Approximately 64% of women of childbearing age in the USA [are] overweight or obese. The baboon is a well-characterized animal model sharing many physiological, metabolic, and genetic characteristics with humans allowing direct translation of findings to human pregnancy. Our study shows that fetal exposure to the MO [maternal obesity] intrauterine environment results in dysregulation of fetal hepatic genes central to metabolism. 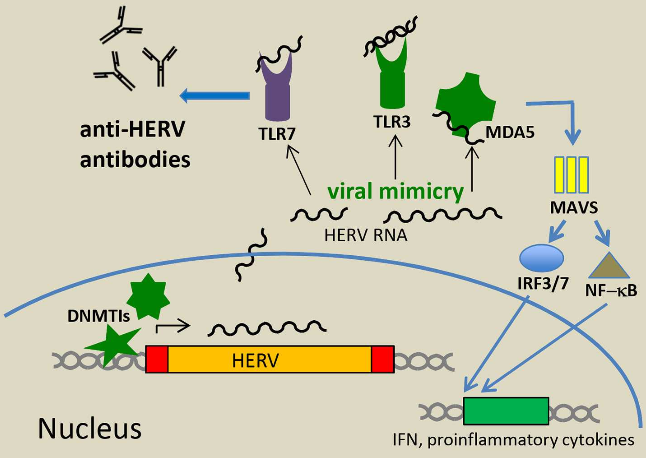 These findings were further supported by identification of miRNAs that were inversely expressed with key genes in these pathways..suggest important early molecular mechanisms by which MO programs fetal hepatic lipid metabolism. No placental measurements other than weight. The organ through which the fetus received its nutrients, signaled its needs, modulated its growth rate, and developed its organs, was only measured by weight? 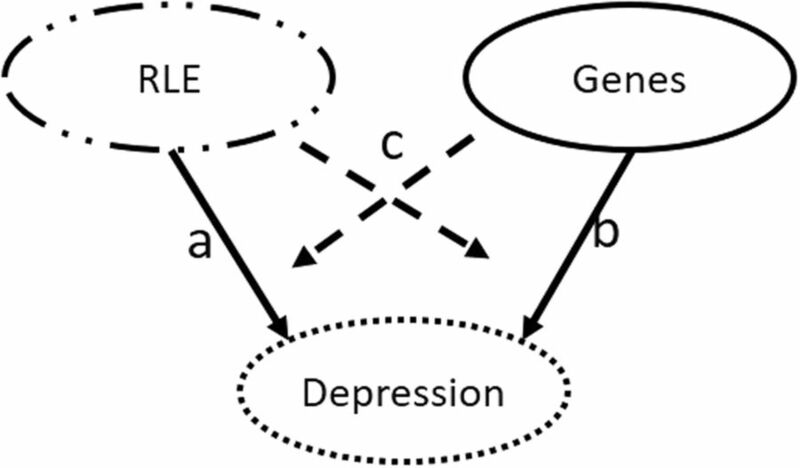 No other epigenetic analyses such as DNA methylation and histone modifications. Were these omitted due to limited resources? “lncRNAs are widely implicated in various physiological and pathological processes, such as epigenetic regulation, cell cycle regulation, cell differentiation regulation, cancer, and neurodegenerative diseases, through their interactions with chromatin, protein, and other RNAs. 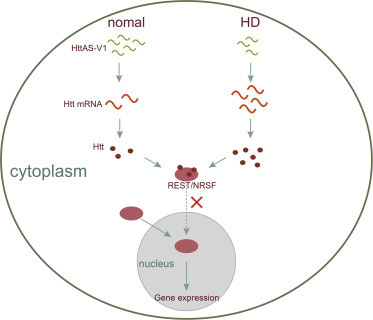 Numerous studies have suggested that lncRNAs are closely linked with the occurrence and development of a variety of diseases, especially neurodegenerative diseases, of which the etiologies are complicated and the underlying mechanisms remain elusive. Table 1 showed specific lncRNAs that acted as “bodyguards” in inherited Huntington’s disease, “culprits” in Alzheimer’s disease, and as both in Parkinson’s disease. The table didn’t include lncRNAs associated with amyotrophic lateral sclerosis although the review text mentioned several. 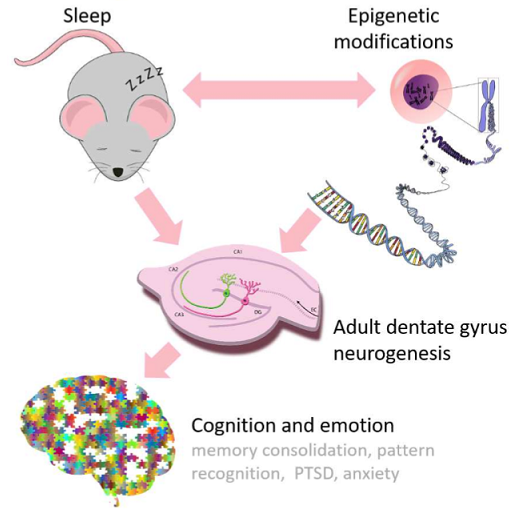 “We discuss the functions of adult‐born DG neurons, describe the epigenetic regulation of adult DG neurogenesis, identify overlaps in how sleep and epigenetic modifications impact adult DG neurogenesis and memory consolidation.. Whereas the rate of DG neurogenesis declines exponentially with age in most mammals, humans appear to exhibit a more modest age‐related reduction in DG neurogenesis. Evidence of adult neurogenesis has also been observed in other regions of the mammalian brain such as the subventricular zone, neocortex, hypothalamus, amygdala, and striatum. Some of what the review stated was contradicted by other evidence. For example, arguments for sleep were based on the memory consolidation paradigm, but evidence against memory consolidation wasn’t cited for balanced consideration. It’s storytelling rather than pursuing the scientific method when reviewers approach a topic as these reviewers did. Instead of reading the review, I recommend this informative blog post from a Canadian researcher who provided scientific contexts rather than a directed narrative to summarize what is and isn’t known so far in 2018 about human neurogenesis.